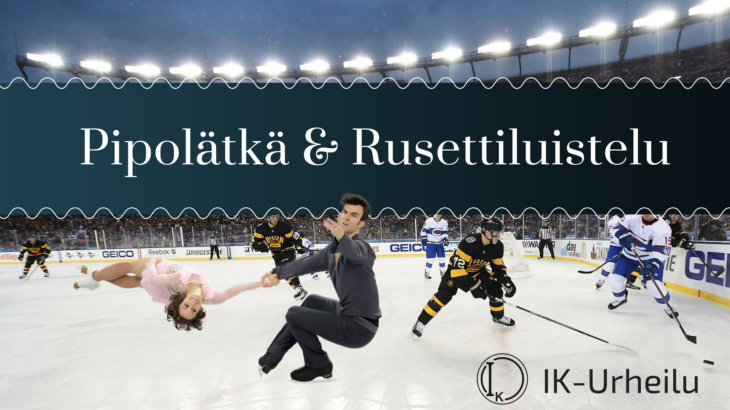 It is the time of the year when the weather is pleasing and the ice is in great condition! WHAT TO TAKE WITH YOU: Your own skates and a hockey stick, if you want to play. WHY: Because of winter sports!